We believe that community cannot take place without people coming together. We are dedicated to bringing people together so that true community can form–people having relationships together–and then empowering the ideas and initiatives that grow out of those connections. Taylors TownSquare began as a program of Taylors First Baptist Church in the Fall of 2012. In 2014, we became our own nonprofit organization, with a singular goal of making Taylors better through bringing people together and enabling the ideas that come out of our community. Read more about this. 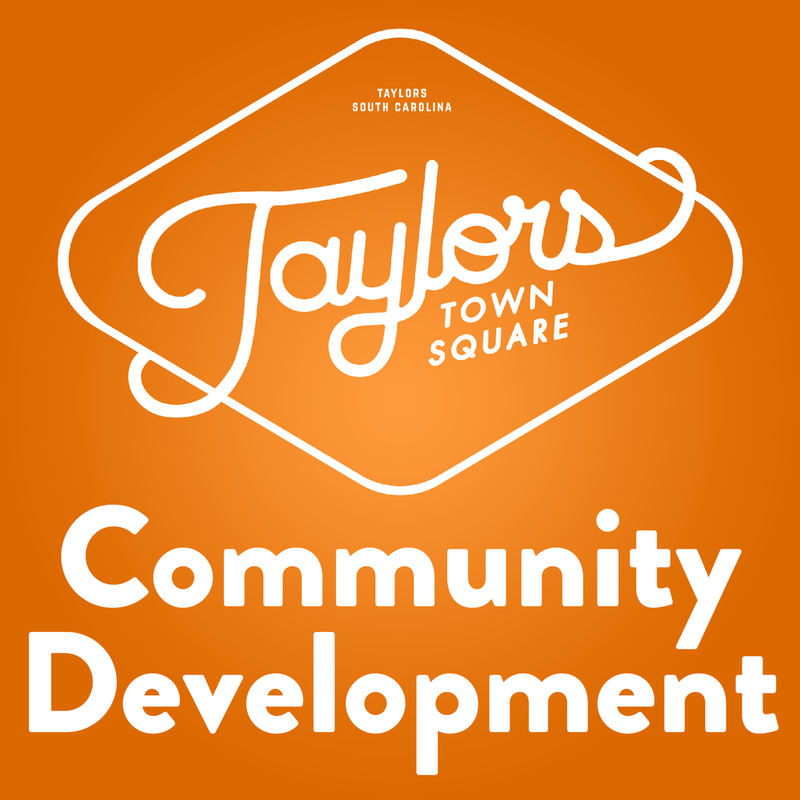 Taylors TownSquare conducts meetings that provide an open forum where the Taylors Community can gather to form relationships, be inspired, and find common goals. 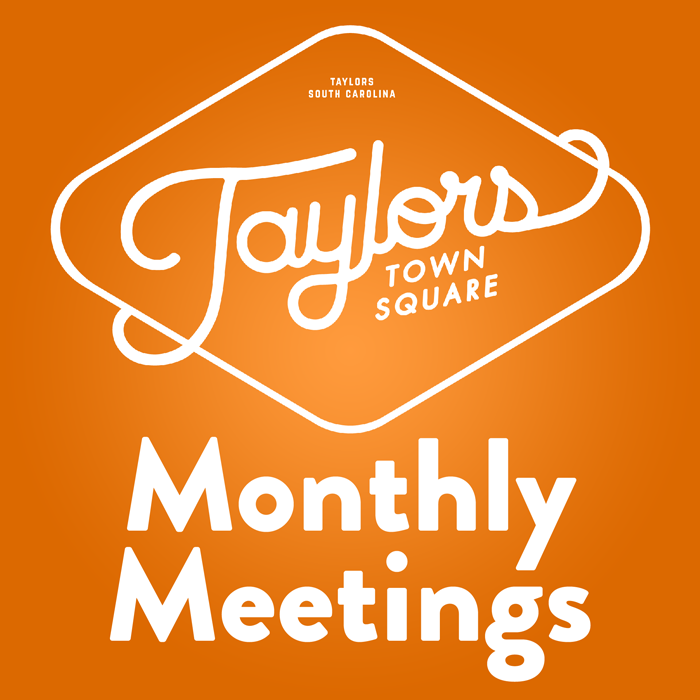 Most meetings are held at the Taylors Ministry Center located on Main Street near the intersection of Taylors Road, but be sure to subscribe to email updates for full details.